SimCapture Pro leverages a remarkably small on-site audiovisual footprint and a fully cloud-based software and storage infrastructure to remove traditional pain-points associated with audiovisual installations and IT maintenance. 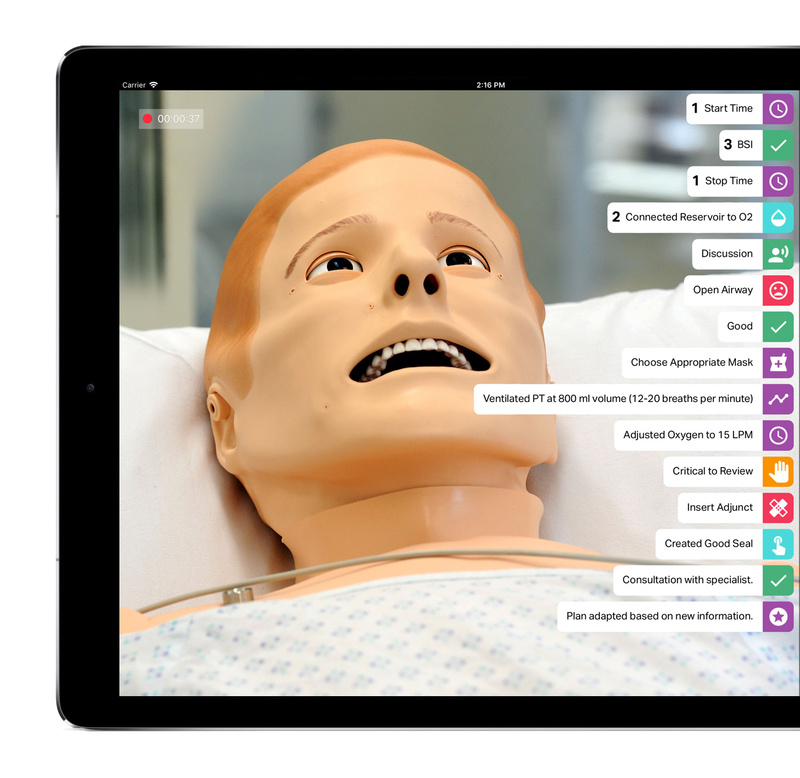 Thanks to subscription pricing, any size healthcare simulation program can now benefit from B-Line Medical's best-in-class simulation management platform. Should your program outgrow SimCapture Pro, you can seamlessly upgrade to SimCapture Enterprise. 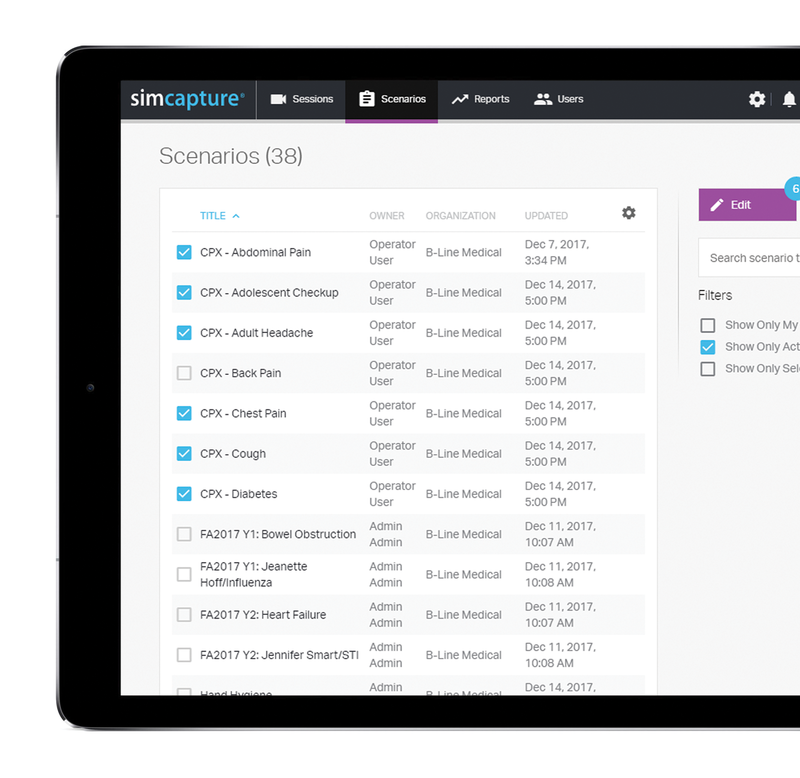 SimCapture Pro’s turnkey solution is based in a secure cloud environment that eliminates the hassle and expense of a local centralization server. Security features include encrypted data transfer, data redundancy, and role-based security. 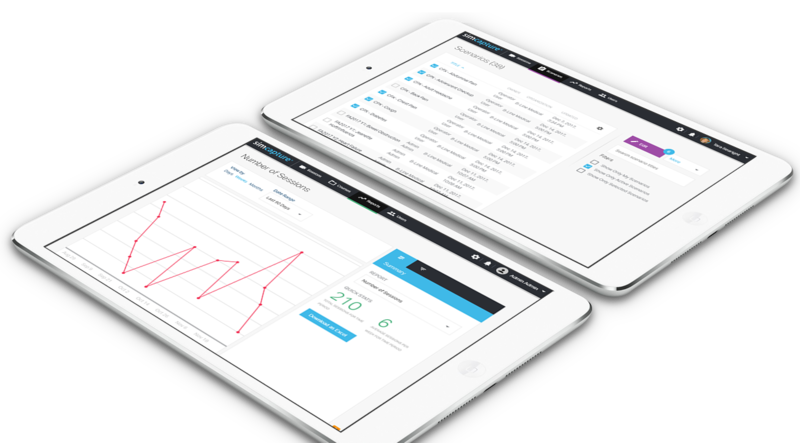 Its Vue Interface™ is mobile friendly allowing for debriefing or administrative work on a tablet. 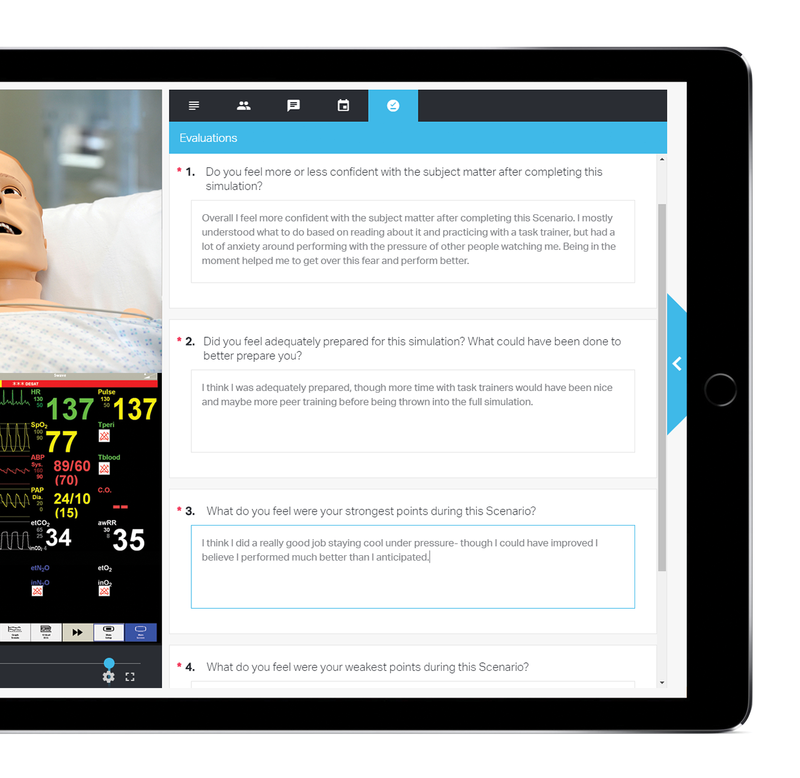 SimCapture Pro educators can annotate sessions, leverage simulator event and trend data, and administer learner self-reflection evaluations for a true 360 degree view during debriefing and when providing additional feedback to learners. Build simulation scenarios with your colleagues by leveraging editing and ownership rights and detailed activity histories or securely share your sessions with anyone worldwide! Scenarios include learning objectives, predefined annotations, video deletion policies, organizations and attachments. 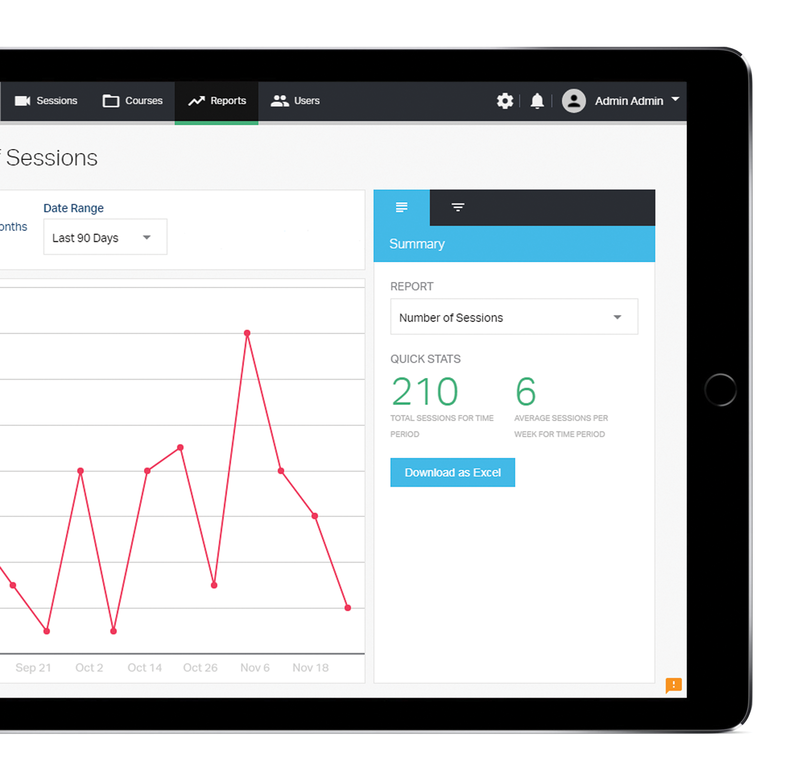 SimCapture Pro automatically tracks valuable information about program utilization such as total sessions, learner contact hours and recording hours. Reports can be filtered by scenario, organization, simulators and locations. They can also be exported to Excel to share with other educators or administrators. Extend the reach of your SimCapture Pro platform by turning any iOS mobile phone or tablet into a capture and annotation device. 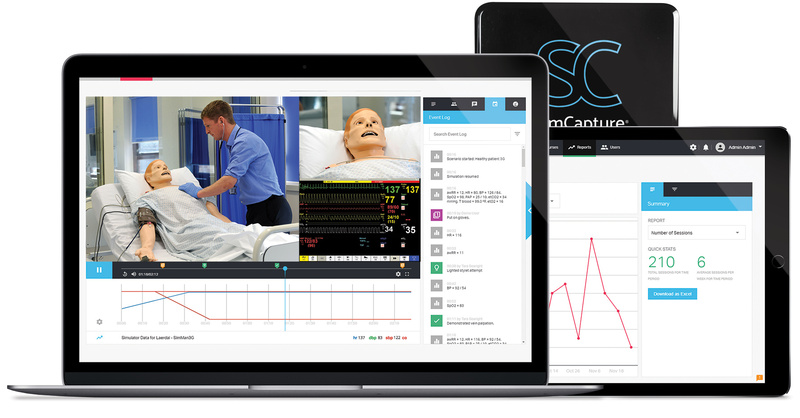 Download the SimCapture Pro Mobile App and your captured mobile sessions seamlessly sync with your center's dedicated SimCapture Pro devices in the cloud in real-time.